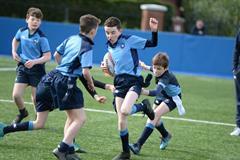 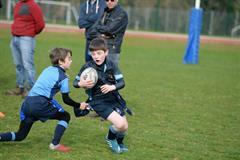 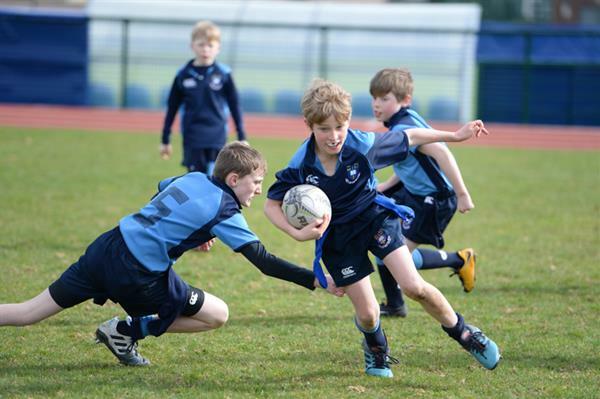 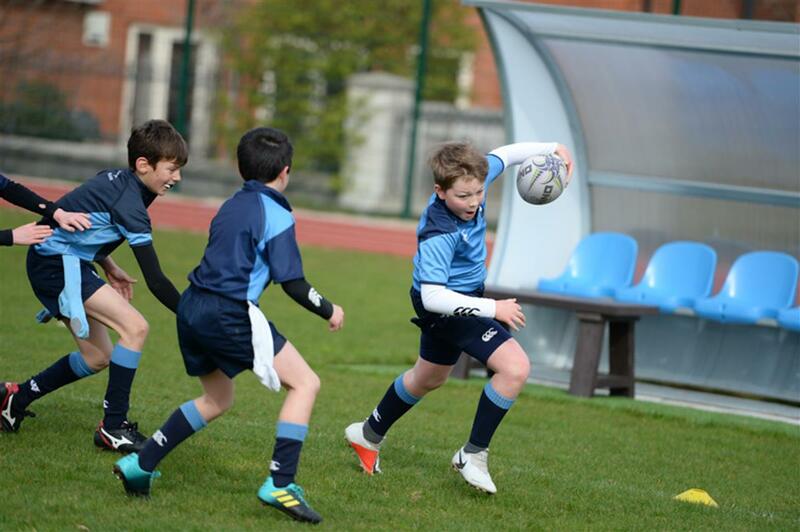 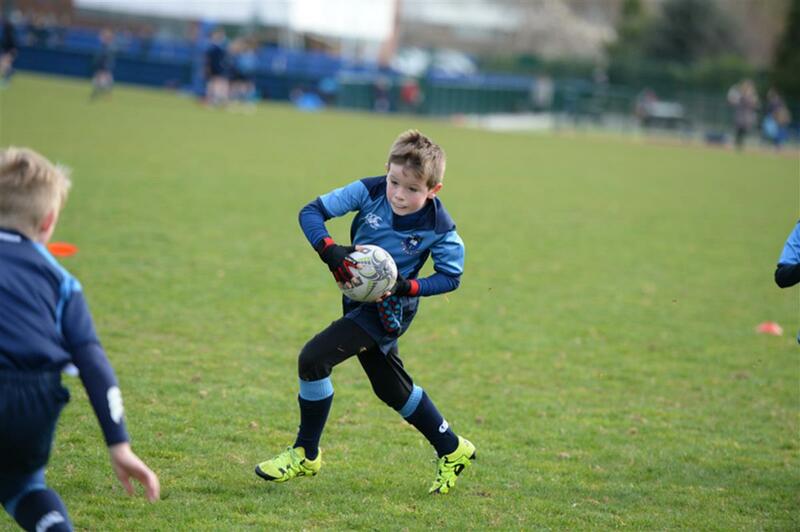 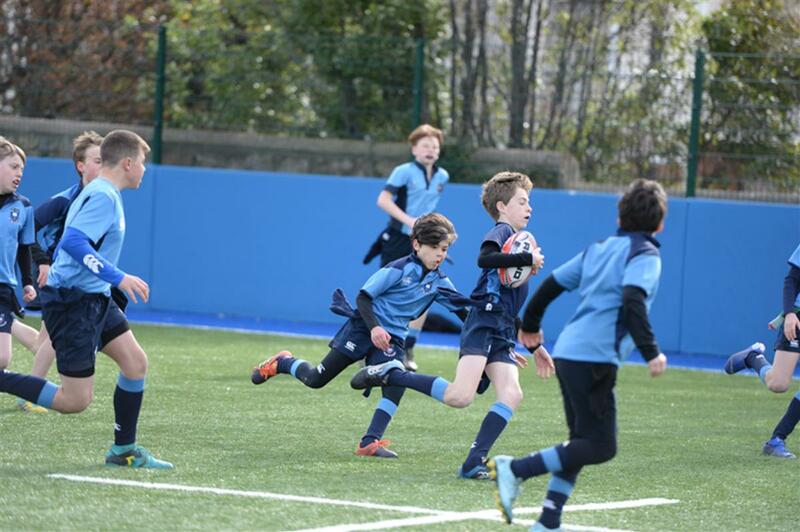 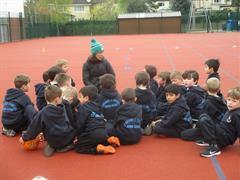 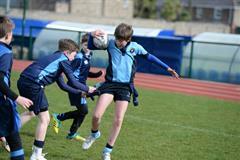 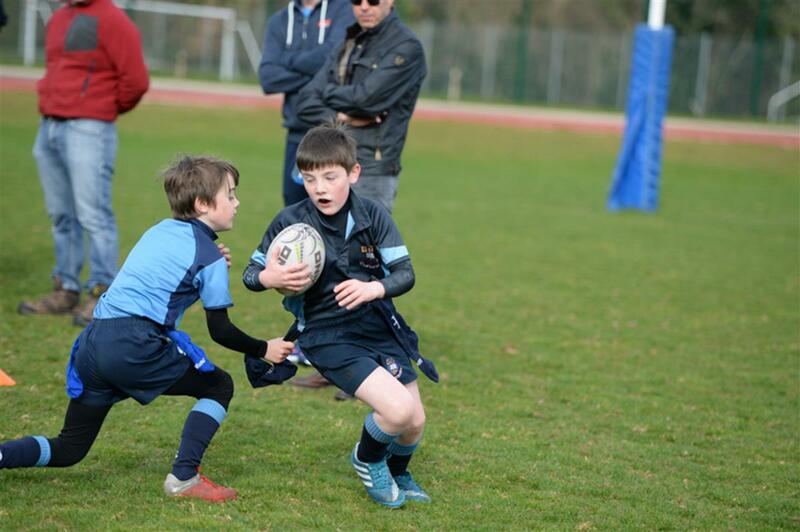 On Saturday First to Sixth took part in their annual rugby festival. This is a tag rugby event and all boys are encouraged to play. 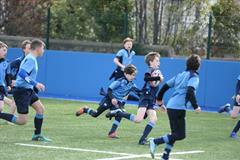 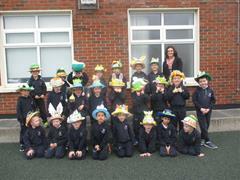 Congratulations to all the boys who took part. 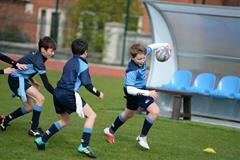 Hopefully there were some more budding Irish Internationals on show. It is not that long ago that current Irish team regulars James Ryan and Dan Leavy were taking part in this very same tournament. 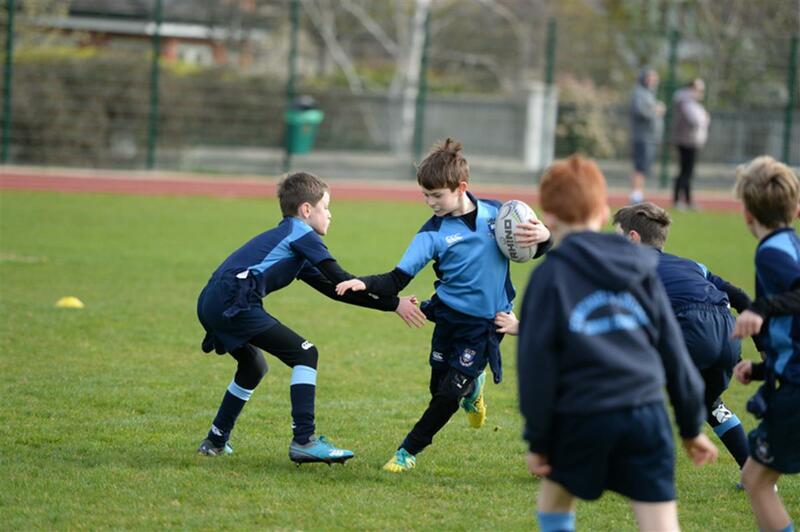 Thank you to all the teachers and especially to Mr. Hogan for organising this great tournament.